As a restaurant manager, you should always be on the lookout and open for ways to reduce food cost in your restaurant. With tight margins, you need to leverage every tool possible to make sure you’re getting the most profit out of your business. So what are some of the ways you can reduce food costs in restaurant management? Today, we’re going to explore the various ways you can use restaurant software to cut your food cost. Old school restaurant owners remember the days of using spreadsheets to budget and calculate food costs. I’m sorry, but if you’re still of that generation, then you’re probably spending more time and effort than necessary. Not only that, but you’re missing out on other opportunities to save your business money. 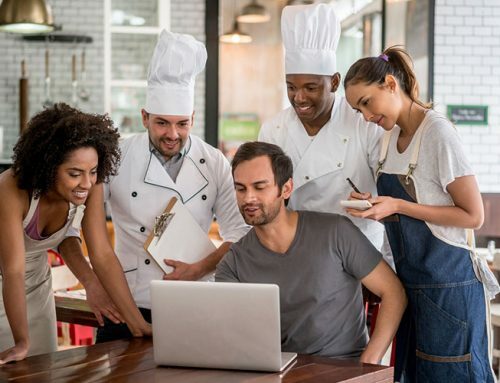 Why create more work for yourself, when there are ways to automate your restaurant POS software that is designed to take the workload off of restaurant managers and owners. 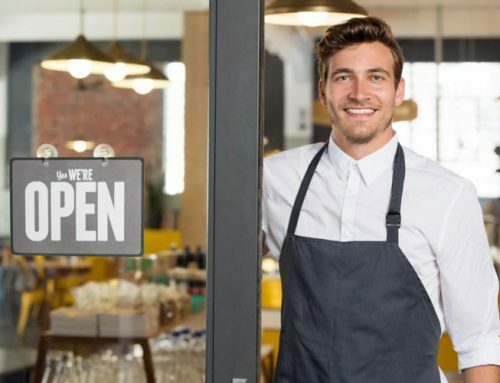 You have more important things to do like running and growing your restaurant. As much as you’d like to think that food cost calculation spreadsheet you found off the internet is fantastic, it only costs you time and money. It’s way more complicated these days to keep up with a spreadsheet than it is to utilize restaurant software that can automate the process. If you own a computer and have the time and technical prowess to mess with a spreadsheet, then you can use the latest software on the market for restaurants. They’re not all that hard and scary to use as it may seem, and you’ll enjoy the fact that you don’t have to manually update a spreadsheet every time there is a price change on your inventory. Talk about wasting time. So let’s get to the point. To cut food cost efficiently and effectively, you need to utilize restaurant specific software. 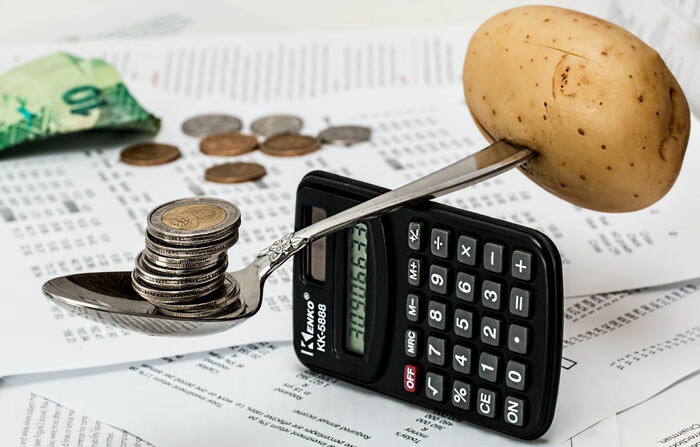 You can reduce your food cost by knowing the recipe cost and by analyzing data from your back-office or cloud-based software. For instance, it may cost $1.50 to make a burger and fries, and you sell the meal at $5.00. The software will tell you that your food cost percentage is 30%, but you want an ideal of 25%. With this data, you’ll be better equipped to determine if you need to raise or lower your prices to cover overhead costs. You’ll also have the ability to change the menu prices or types of ingredients you use if the prices fluctuate. So you’ll always have the performance data you need for each menu item to adjust for any escalating costs. Another way to cut food costs in restaurants is to allow the software to help you with budgeting. By looking at your actual invoices and sales data, and by performing some forecasting, you can adequately budget with real-life data. Then you can find and fix any problems that are throwing you off budget, and order only the products you need to keep you in the budget. Another cost reduction strategy is to set your par levels and low-level alerts in your software. Par is the level set to which the product is replenished. You can set a low-level alert benchmark to notify the manager that an inventory item needs to be replaced. By establishing a par level, you’ll always know exactly how much product you need to order, help keep you on a budget, and reduce food waste. And with a low-level alert, the manager will never miss an order again. There’s no easier way to reduce your food cost by keeping an accurate inventory of your products. The software helps to drive this ability to reduce your inventory count each time an item is purchased. You most likely will have to invest time into setting up your initial inventory counts, but most software systems allow “invoice importing” that replenishes your inventory to keep it accurate. Combined with your par ordering levels, you’ll have a well-oiled inventory machine in no time. Having an audit trail of ever sale makes all the difference when it comes to preventing theft of food items. Order voids and removing items from orders can all be tracked from the software. You can also set up reporting to keep track of your high ticket items, so they match inventory. If you’re off on your numbers, then you’ll have data to help track down the problem. Was it waste or did it walk out the door? Your software will help prevent theft when configured and managed correctly. These are just five ways to help reduce food cost for a restaurant with software. Reducing food cost is only one of the main advantages you’ll see when deploying a restaurant management system. You’ve learned that you can control your food costs, monitor your inventory, set par levels, budget your purchases, and prevent theft of products. All of these features help you facilitate the changes in your business to be proactive when it comes to resolving problems. 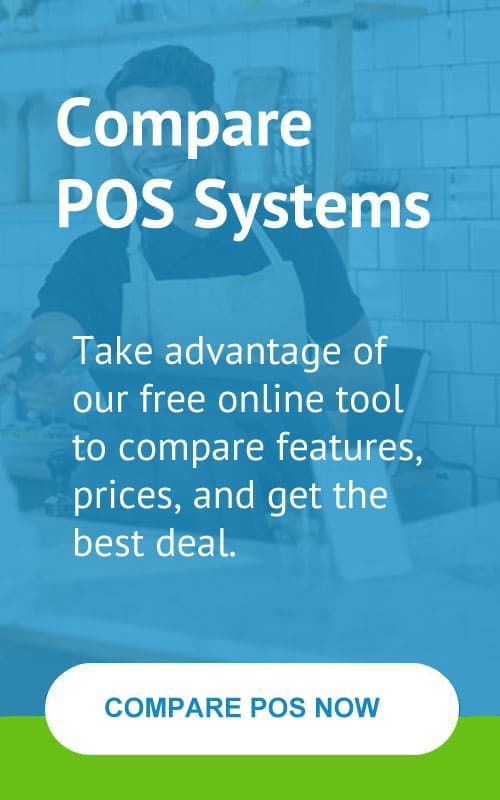 If you need restaurant software to help cut food cost and aren’t sure what kind to get, you can compare restaurant POS systems here. Cathy Smiley is a POS specialist, former restaurant professional, and content contributor for www.posusa.com. Cathy currently works as an ISO for one of the largest POS companies. Since 2011, she has personally been involved with hundreds of point-of-sale installations. Her articles have been featured or mentioned in many of the top industry websites. She likes writing on the subject of POS systems and enjoys helping merchants find the best solutions to help grow their business. 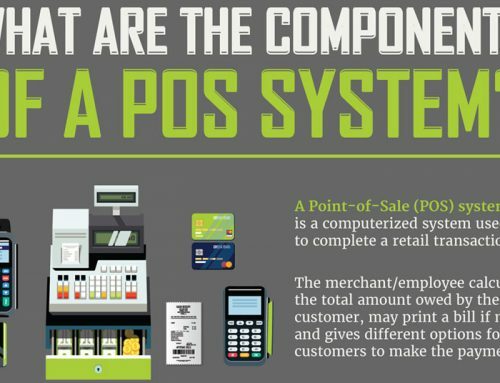 For more information about the point of sale industry, Cathy invites you to Like Point of Sale USA on Facebook and to Follow POS USA on LinkedIn.